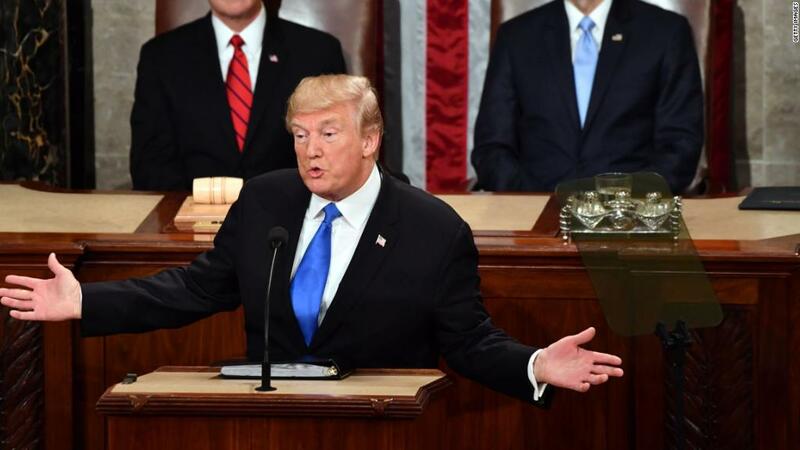 President Trump highlighted the strength of the auto industry in his State of the Union speech. He spoke of steps he took "so we can get the Motor City revving its engines again." But the auto industry's recovery began years ago. It's true that automakers are doing well. If anything, the comeback has lasted so long that it's starting to level off: U.S. car sales fell in 2017 for the first time since 2009. But the industry is healthy. Car prices are going up, and people are buying more expensive models. Those trends didn't begin when President Trump took office. The Obama administration bailed out General Motors and Chrysler in 2009. What followed was the industry's longest period of sustained growth in decades. Larry Summers, President Obama's top economic adviser during the bailout, said Tuesday night on Twitter that Trump didn't deserve credit. The number of people building cars and auto parts at American factories climbed 323,000, or 51%, between the summer of 2009, the time of the bailout, and January 2017, when Obama left office. Employment at those plants dropped by about 5,000 between January and December 2017 as automakers trimmed production of some models and eliminated second shifts at some factories. GM announced its first layoff in six years in November 2016. Trump also noted in his speech that many car companies are building and expanding plants in the United States instead of in foreign countries. He said that Fiat Chrysler has decided to move a plant from Mexico to Michigan, and he mentioned plans by Toyota and Mazda for a new plant in Alabama. Fiat Chrysler is not actually moving its plant. It will start making the Ram heavy-duty truck in Michigan in 2020 instead of in Saltillo, Mexico. But the company still plans to keep its Saltillo plant running, and will manufacture other vehicles there instead.